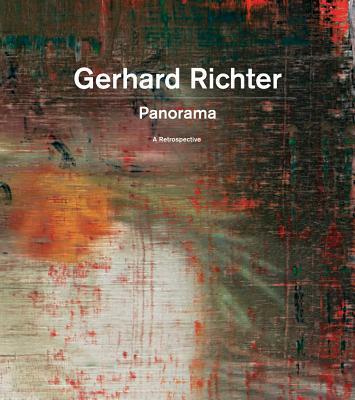 Born in Dresden, East Germany, in 1932, Gerhard Richter migrated to West Germany in 1961, settling in D sseldorf, where he studied at the D sseldorf Academy, and where he held his first solo exhibition in 1963. Over the course of that decade, Richter helped to liberate painting from the legacy of Socialist Realism (in Eastern Germany) and Abstract Expressionism (in Western Germany and throughout Europe). He has exhibited internationally for the last five decades, with retrospectives in New York, Paris and D sseldorf. He lives and works in Cologne.